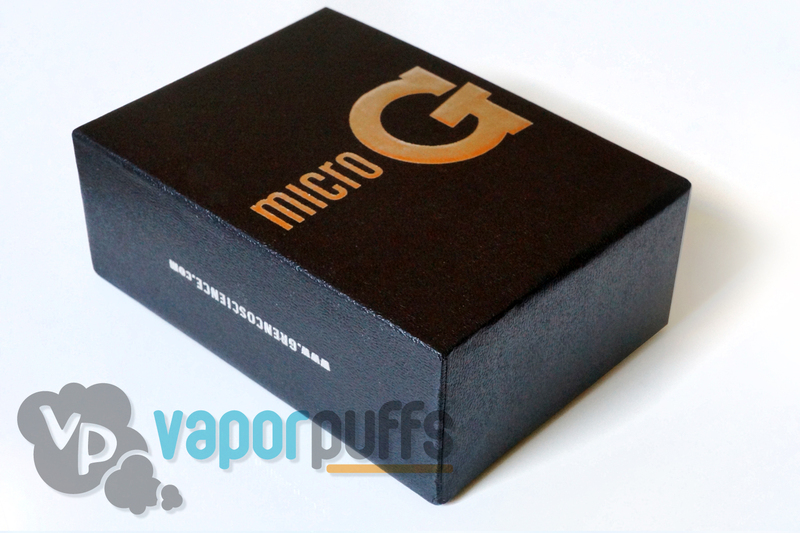 Welcome to the Vapor Puffs guide on how to use the G16 Vaporizer! We’ll begin by going the components of the G16 and then move onto showing you how to use it. 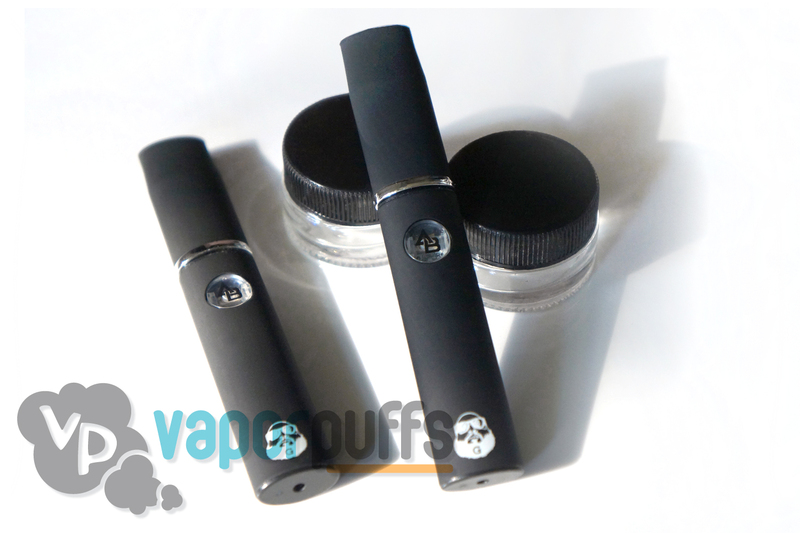 The G16 is a wax only vaporizer that comes with two vaporizer pens. 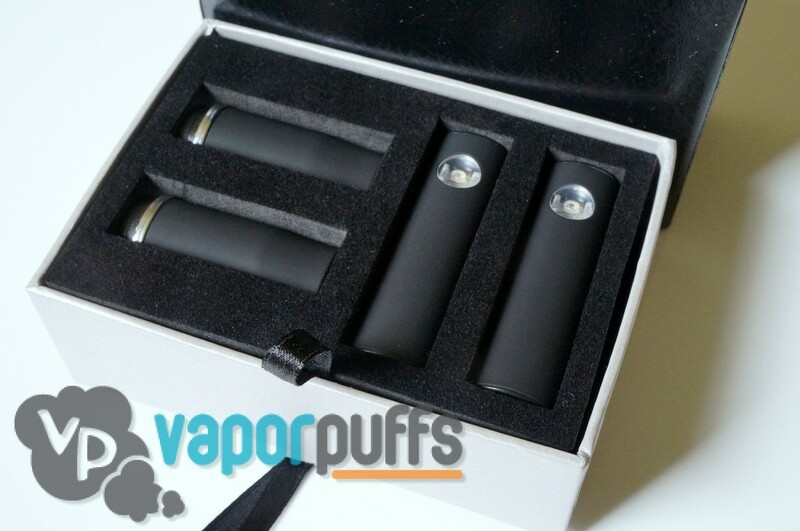 It’s considered to have a longer lasting battery compared to some of it’s competitors and is great for a very discreet use. Mouthpiece – Found at the top of the G16, the mouthpiece has a small hole on the top where the vapor will come through. Heating Chamber – Found by removing the mouthpiece, the heating chamber uses an open coil and wick in order to vaporize the wax you put on top of it. it can be detached by pulling up from the silver ring, which is connected to it. Power Button – Found on the face of the battery, it lights up when on and is held in order to start the vaporization process. Battery – Inaccessible by the user, this is found at the bottom of the G16 and can be charged through the small hole at the end. New users often struggle to figure out how to turn on Vaporizers for the first time because the directions written are often not well explained. The standard method for turning on electronic vaporizers is to press the power button 5 times consecutively and rapidly. When done correctly, the lights on the power button should blink a few times. This method is in practice because it allows the vaporizer to heat up to higher temperatures and functions as a safety feature to keep it from turning on without your knowledge. Simply pull off the mouthpiece from the battery to reveal the Heating Chamber. Put the amount of wax you want to use directly onto the coil and wick on the Heating Chamber. Once you’ve done this, reattach the Mouthpiece. Using the method outlined above, turn on the G16 Vaporizer. You’ll know it’s on when you see the lights on the power button blink. Once it’s on, hold the mouthpiece up to your mouth and hold down the power button. The vaporizing process should begin and everything from here on should come naturally. Thanks For Reading Our Guide On How To Use The G16 Vaporizer! We hope we’ve helped you understand how to make use of the G16. 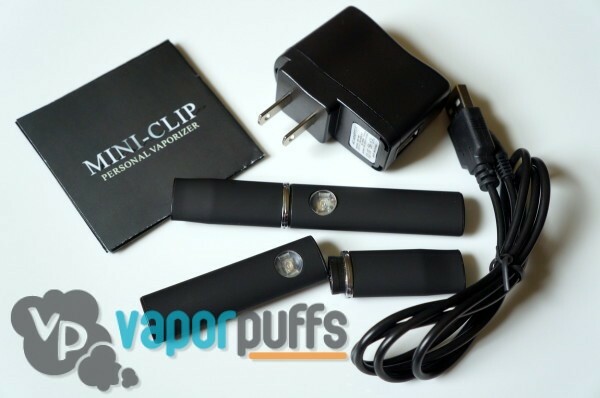 Welcome to the Vapor Puffs guide on how to use the G-Pen Vaporizer! We’re going to begin by breaking down the basic components of the G-Pen and then move onto showing you how to use it. 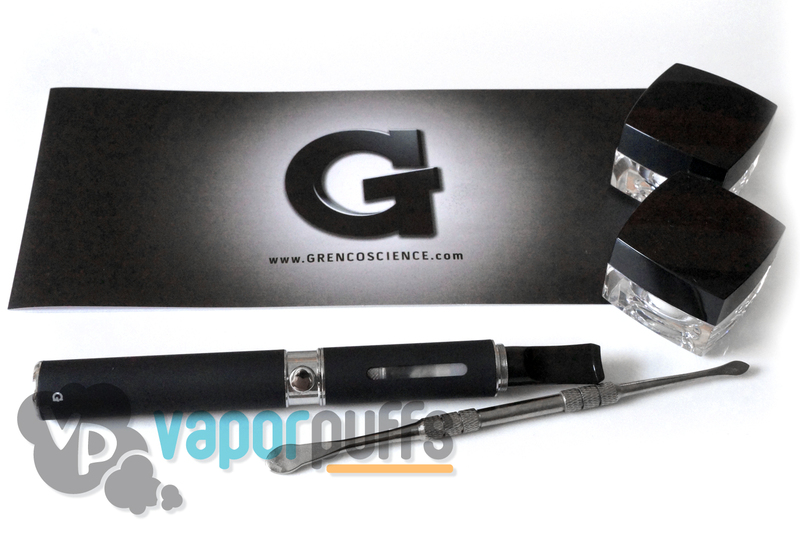 The original G-Pen is a wax only vaporizer that uses an exposed coil and wicks in order to vaporize your wax. It’s one of Grenco Science’s first products and part of what made them the recognizable brand they are today. Mouthpiece – Found at the top of the G-Pen, this is where your mouth will go. Heating Chamber – This part uses an exposed coil and wicks in order to vaporize your wax. It’s replaceable and is attached to the Battery. Threading Connection – Hidden when the pen is fully put together, this part has threading which allows the Battery to be attached to the Heating Chamber. It can also be attached to the USB Cable for charging. Power Button – Found at the center of the G-Pen, it turns on the Vaporizer and when held sends power up to the Heating Chamber. Battery – This part powers the G-Pen. The inside is inaccessible to the user and it’s charged by connected the Threading Connection to the USB Cable found within the box. In order to turn on the G-Pen you have to press the power button 5 times consecutively and rapidly. The same method is used to turn the G-Pen off. This method is used in order to allow a higher temperature output and as a safety feature so it doesn’t turn on without your knowledge. Remove the Mouthpiece and the sheath that is attached to it. Now, with the heating chamber exposed, place your wax inside. We recommend a small amount if it’s your first time using the G-Pen. You can use the dab tool that comes inside of the G-Pen box to help. Once it’s loaded, put the Mouthpiece and sheath over the Heating Chamber again. Using the Method above, turn on the G-Pen. Hold the power button while holding the G-Pen mouthpiece up to your mouth and begin the vaping process. Everything from here on should come naturally. Thanks For Reading Our Guide On How To Use The G-Pen Vaporizer! We hope we’ve helped you understand how to make it work for you. Welcome to the Vapor Puffs guide on how to use the Action Bronson MicroG. We’re going to begin by explaining some of the components of the Action Bronson and then following that up with how to use it. What Is The Action Bronson MicroG? The Action Bronson MicroG is a vaporizer that makes use of multiple chambers (the one we sell uses a Dry Herb chamber) and has a hidden, inaccessible battery. It comes with two vaporizer pens. Mouthpiece – This is where your mouth goes, it’s also removed in order to reveal our next part. Heating Chamber – The Heating Chamber comes attached to the mouthpiece in the box, and has a mesh screen connected inside. It’s where you’ll be putting your dry herbs. Battery – The battery is hidden inside of this final tube that has the power button on it. It’s not accessible, but can be charged from the bottom. The Action Bronson MicroG is turned on by pressing the power button five times rapidly. It’s also turned off this same way. This is done in order to help the vaporizer output a higher temperature as well as a safety tool to keep it from turning on without your knowledge. Remove the Mouthpiece from the heating chamber, which should leave the mesh screen exposed. Place your dry herbs directly on the mesh screen and then reattach the Mouthpiece. Using the method described above, turn on the Action Bronson MicroG. You should see the light around the power button flash if you’ve done it correctly. With the Action Bronson MicroG on, bring the mouthpiece up to your mouth and hold down the power button in order to begin the vaping process. From here on out, everything should come naturally. Thanks For Reading Our Guide On How To Use The Action Bronson MicroG! We hope you’ve got it all figured out now.